Lizzy’s PDM system comes with advanced management of R&D tickets. These tickets can be created directly in the PDM system, or they can be created directly in the support department from customers, then escalated into Engineering by those same reps. The latter method helps eliminate any typos or mis-communications because the engineers can see everything that has happened so far, starting with the customer request up to their having received it. Including emails, phone calls, and additional notes that might have been added. Lizzy also provides a lot of other features with the PDM system including Product Manager Review, Engineer Scheduling, Release Notes (both internal and external), Knowledge Base and more. Give us a call today to schedule a demo and check out what a real Product Data Management System can do. 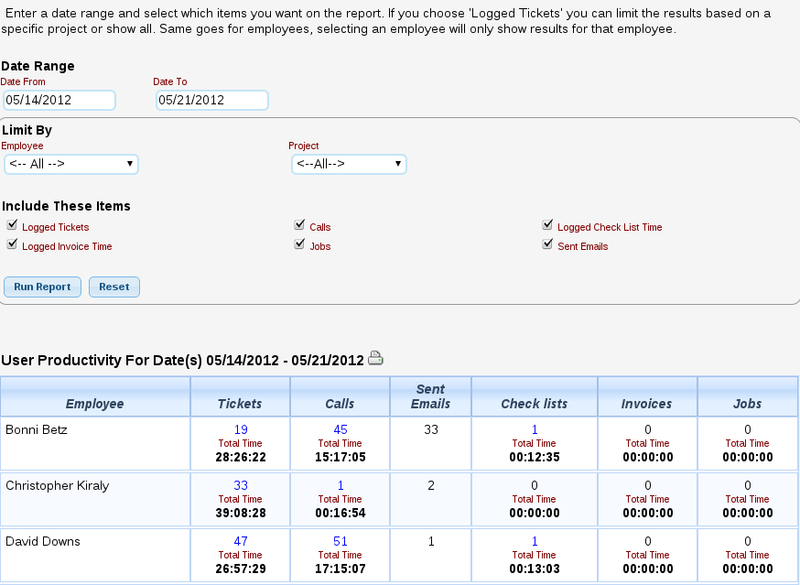 While working on tickets in the PDM system, Lizzy allows you to enter Release Notes on the ticket at any time. Here at nizeX, we enter the release notes after the tickets have passed through the testing phase, and have been completed by the Testers. This allows the Product Manager to review everything that has taken place on the ticket, and to compile the most complete release note for review by our customers (you). 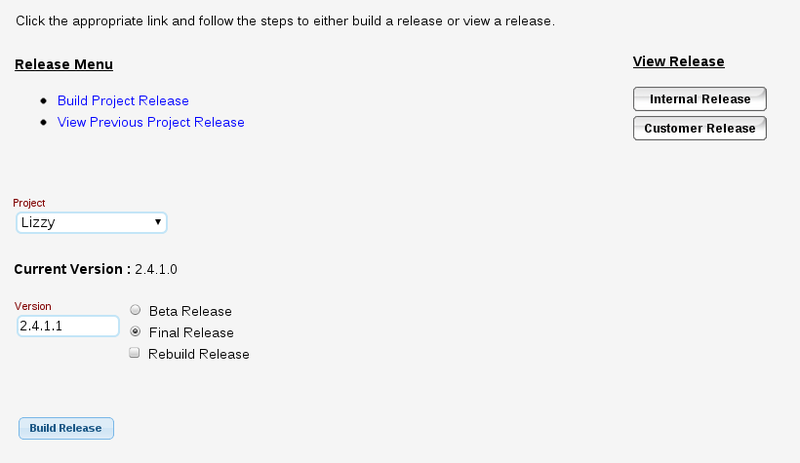 Lizzy allows you to write up release notes and easily compile them into a final PDF formatted file that can be easily shared, she also allows you to designate some as Internal only, which allows you to share information with your employees, but not with the customers in a public release. This allows fixes or additions that were done specifically for one customer situation, that other customers are really not concerned with, to be easily eliminated from the public release but still be shared with anyone needing to know. Remember though that Lizzy always shares the final testing and completion with the customers involved so that they know the item has been fixed. Lizzy provides you with the ability to share key points of the process with customers through email; such as when a new ticket is created, when notes are added, when it’s been sent to testing, when/if it’s approved in testing, and contents in the next release. Lizzy makes managing your product data as simple as possible with no duplicate effort on anyone’s part. One of the great features of Lizzy is the way in which it captures time sheet records through the integrated Time Clock as well as allowing quick and easy recording of times for things such as phone calls, email, tickets, service tickets and so on. Because the system is recording everything that a user does while logged in, she can give that data back to managers in a streamlined accurate report. A developer logs in, clicks the time clock to start the day, selects PDM to view his/her tickets, then selects one to work on. They click a Start Time button to begin, and when they’re done they stop their time. 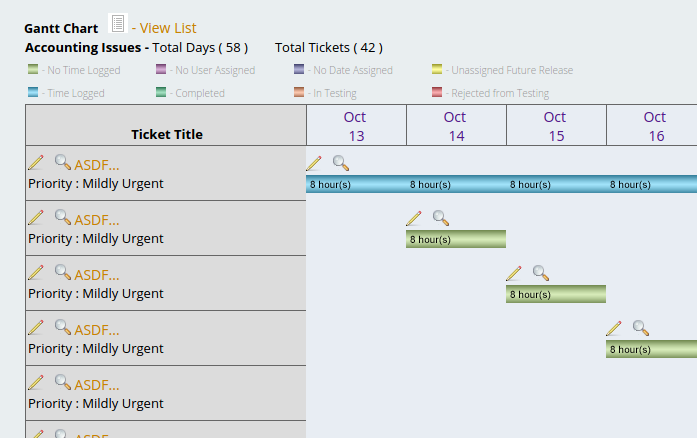 Managers can then run reports to view user productivity as well as to review their knowledge of the scheduled time tickets should have been done in. This allows for easily tweaking information and review of how those tweaks perform overall without a lot of extra work. The ability for each of your users to keep up with their own productivity is also a very powerful training and review aide.